This session is about a very important topic for anyone selling private label products on Amazon: how to import your inventory from China to the UK (or elsewhere). On the face of it, this feels like a complicated topic, because there are a lot of intricate details and steps which need to happen in order to get your shipment from the manufacturer’s warehouse, to the port, to the country of sale, through customs, and to the Amazon FBA warehouse. But realistically, it’s not that complicated, because you can (and should) use a reliable freight forwarder to arrange all of the necessary steps for you. 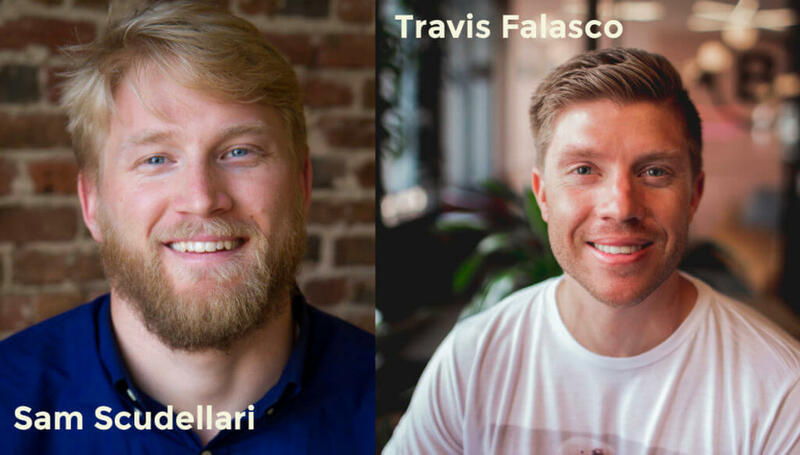 That’s why we invited Travis and Sam from Flexport to come and explain how shipping and importing works, and how a freight forwarder can help. They also did a really good job of explaining each step of the process and what requirements you have as an Amazon seller. So although your freight forwarder will handle a lot of this for you, you can still enter an agreement with a solid knowledge of how it works. So let’s get to it! A big thanks to our guest speakers Sam Scudellario and Travis Falasco. Sam is an account executive for emerging markets at Flexport, and has ran operations for some of their largest Amazon accounts. Travis ran large scale FBA operations previously with a background in miltary logistics. So as you can tell, they each had a lot of useful insights to share with us. Basically if you are shipping goods over 250kg then you definitely need a freight forwarder. If your total weight is less, then you can leverage DHL Air Express instead. However, for ocean shipments, a freight forwarder is always a good idea because the process is a lot more complicated. LCL is often what Amazon sellers use, as you can keep inventory low and ship in smaller volumes to keep that inventory lean and avoid any storage fees in the future. FCL however can be cheaper, as you do not need to share a container with goods from other businesses. 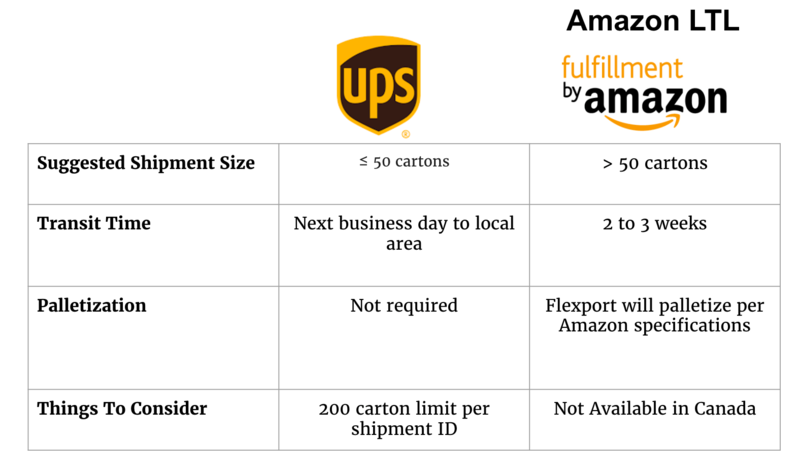 You can also sometimes ship FCL directly to an Amazon warehouse without unloading the container (but this is only in the US and has never been done in the UK so far according to Sam). So if you do have large quantities of stock that can fill a whole container then FCL may be for you. But we will assume that for most of you, LCL will be the way forward. It does require a little more admin and organizing, but your freight forwarder should arrange this for you. Another consideration is to ship via air, which is usually much faster and a simpler process. But it can be expensive. The chargeable weight is the weight which airlines will use when determining the cost of a shipment, and the carrier will charge your for whatever is greatest: gross weight or volumetric weight. Another step to consider is getting the goods inspected in China by an independent third party. This applies even on your third or fourth shipment with the same supplier. We have used Asia Inspection for this previously, others include VTrust, Topwin Inspection, China Quality Check. You could work this into your contract or agreement too, for example, if a shipment fails inspection, you could require that the supplier pays for the second inspection. When you are shipping goods to Amazon, you must create a shipping plan within Seller Central in order to get the correct addresses and information, and ensure Amazon know about your inventory and there are no set backs in getting the inventory into the Amazon warehouse. The ship from address should never be the supplier’s address – instead it should be a warehouse in the country you import to. Speak with your forwarder about this. Your final delivery once the goods arrive into the country can take three routes. You can use your freight forwarder who may be able to provide trucking services for you, which is very fast but usually more expensive. For cost savings you can use UPS for smaller shipments and LTL (less than container load) for larger shipments. Again, UPS is faster and LTL slower, however you don’t need to palletize when you use UPS and you do with LTL. According to Travis and Sam, right now there is no Amazon LTL in the UK (there may be in the future). So for UK deliveries (like my sleeping bags) you can just use Amazon UPS and download UPS labels, or use a local trucker for delivery in the UK. When I looked in the shipping plan section in Seller Central Europe, I noticed you can select UPS, “other” (other options include DPD, Parcelforce, Yodel etc.) or you can actually select LTL. Doing this means that you will need to get your freight forwarder to arrange palletizing your inventory, and then sending those pallets with a local trucking service. If in the US, you can send a full container (FCL) straight to Amazon’s warehouse doors. However, this is only really applicable in the UK, and the warehouse managers at the Amazon DC’s can reject a full container for any number of reasons (even when containers are packed correctly according to Amazon’s guidelines). This would then give you a cost for your delivery and you can decide whether this is feasible or if you need to consider other shipment options. Not that once you accept the charges for a UPS delivery in Seller Central, you will be billed. So if you created it incorrectly you would need to then file for a refund. For LTL you would need to enter similar information, as well as your freight class, before hitting calculate to find out your final shipping costs. There is no point palletizing your goods on the manufacturers side unless they are very fragile. This is because it’s easier to palletize at your destination. 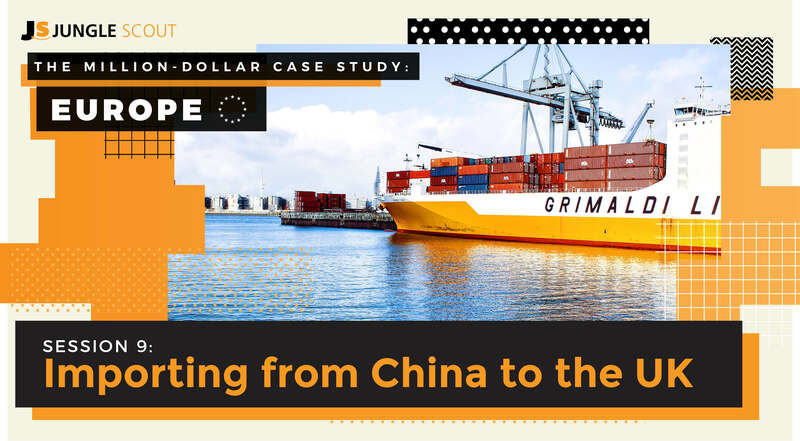 Shipping from China on pallets will make your freight larger and more expensive, so it’s more cost effective to have your freight forwarder palletize when it arrives. Travis mentioned that most of their clients ship loose cartons, which are then palletized for Amazon’s specification. For FCL shipments, just make sure your cartons are neatly stacked, labeled and not taller than 72″. Ensure to get your items and cartons labeled correctly by your supplier, this is the fastest and most cost effective route. Even any UPS labels can be applied at origin, rather then once it lands in the destination country. Make sure you sort out your shipping plan in seller central to get all of the carton and pallet labels and give these to your supplier and freight forwarder respectively. If you do not do this you will be hit with processing fees to apply labels and it will slow everything down, too. Greg chimed in here and said that he has never had a supplier charge for these labels, so it’s definitely easier and cost-effective to do it this way. If you are shipping with UPS you can see your tracking right within Seller Central. 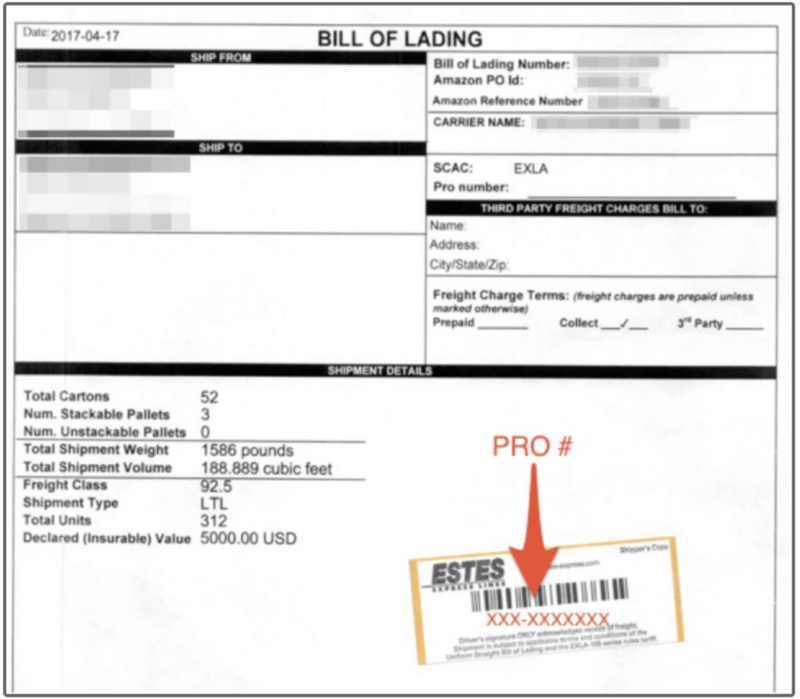 With LTL, you have to wait for the carrier to pick up the goods, sign the Bill of Lading, and get the Estes PRO tracking number from there. If you do use a freight forwarder and Amazon LTL, be aware that once Amazon’s LTL carrier picks up the shipment, it is then in their hands and your freight forwarder no longer has control over the shipment. These are some things you need to negotiate with your supplier. There are 11 incoterms in total but the most common are FOB, EXW and FCA. These are terms of sale that define who arranges the payment and handling of goods during shipping, from the moment the goods leave the seller’s door and up until they arrive at the Amazon warehouse. Travis recommends going with FOB if possible. It will make your unit price slightly higher, but the FOB costs to get the goods to the port will be cheaper than EXW as freight forwarder costs for this part of the journey will be higher. Any good freight forwarder can offer you insurance so make sure to ask for it. Travis chimed in that if your supplier asks if you want an “original” B/L or a Telex. Always ask for Telex release, so that you can get it via email. Customs sounds like a scary prospect, but again your freight forwarder will be able to help you navigate this. Your freight forwarder will also be able to advise on any commercial invoices or packing lists required for the specific country you are shipping to. These documents usually hold information like the country of origin, name and address of supplier and importer, description of the merchandise in English, quantity and more. In the UK and Europe you would also need your VAT number and EORI number. Your freight forwarder will ask for your commercial invoice and relevant information, and help you navigate customs and duties. A good freight forwarder will be as prepared as possible to avoid getting caught by customs and having to pay for expensive X-Ray exams for your goods. Well with huge thanks to Sam and Travis, I feel like I understand this whole process a lot better now. This is something that as a new soon-t0-be seller, I didn’t know too much about. But I feel much more relieved now that I have the basics down and know that a freight forwarder would be the one to organize the full process and communicate with me. So our homework for this session is to speak with your Freight Forwarder of choice and plan out your shipment of inventory. You will want to get quotes, ask what information they need from you and get your account all set up ready for when we order inventory in the next couple of weeks. Thanks for all the invaluable information. Is Flexport still offering a discount for Jungle Scout subscribers? If so, can you provide the promo code or another link? The one posted is no longer working. Thank you! thanks for amazing videos and tutorials! We want to make our first shipment ever and we are strugling now with shipping from China to UK. We have first shipment – 400pcs of product around 150 KGS, 0.278cbm. Our supplier offers to handle all shipments and custom duties for 550$ and we are struggling whether to take it or let some other company to ship it from the port. We still not completely understand all steps in international shipments so would it be better first using directly suppliers offer? Do you have any tips where to get some more detailed consultancy about all steps during shipping? Congrats on making it this far 🙂 That’s great news that you are ready to make your first shipment. In our experience, we find it more efficient and reliable to use a Freight Forwarder to pick up the goods from the port in China, and have the supplier use FOB incoterms. Your supplier might have a really reliable carrier but it’s often difficult to find out if this is the case, so if you did want to allow them to handle it using their own Freight Forwarder, it means you have less control, and more risk. A good Freight Forwarder will walk you through the entire process and help guide you along the way. In fact, you don’t really need to know much about international freight at all since they do it all for you. The things you will need to provide you can always get from your supplier or within seller central. I’m at the point in starting my FBA business where the factory in China is manufacturing my product, and I’m a little confused on the shipping process. It’s a small product, to be shipped express, direct to the FBA warehouse. When I create the shipping plan on Amazon, I need to put the ship from address as a UK address? Even though the shipment is coming straight from the factory? What UK address would I use? Hello, wonder if you can just clear up a question please I have……I understand that Freight forwarders can take care of logistics and customs…..But, if I use air express like FedEx or UPS, are there customs charges to pay, or are these incorporated into the courier charges? Any time something enters the US from another country, there will be customs charges. However, for whatever reason, it’s a lot less of a headache when you ship via express or air. Generally, your forwarder will loop those costs in with the rest of the invoice. Thanks for this session. Really, shipping and importing is one of the scariest things for starting on Amazon and you have made it much more simple! If I am importing via ocean and then using UPS for the final delivery, Travis said the UPS labels can be placed at origin. My question is, who will place them at origin? Should I send the UPS labels to the supplier or the freight forwarder? In the past, when I’ve done everything Amazon direct, the freight forwarder has handled everything. All I did was send the UPS labels to them via email. I usually use a local logistics company here in the US to handle a lot of the stuff I do via ocean. They make money selling the bonds, so there’s no mark-up on the freight (at least none that I can tell). For air freight, I typically trust the manufacturer/supplier handling the order and their freight forwarder. How are you doing, I am quite stuck with the first batch of 50 pcs -inspection and fast delivery – door to door service, not finding any suitable partner to do this job a reasonable rate, frankkly dont want go through all the hassle- shipping from china to FBA Warehouse USA.My supplier from china is charging me a bomb for AirExpress using their account?? Neither can I am confident of the product at the first go, though have followed all the guidelines suggested by you guys on your videos. I know for a fact the first 50 samples are the most crucial ones-me being a beginner find it very challenging- so sought your help. So you are ordering 50 units to begin with, to test out the product? If your supplier is quoting a high price for an air shipment, you can always get quotes yourself from any major courier company to compare and contrast. Remember that this will be charged based on size and weight, so even at 50 units, if the product is fairly large or heavy then it can get more expensive. I would suggest going and getting some quotes of your own, and then revisiting your profit calculations for those 50 units, and take a look at how much profit you will be making per unit at those costs. 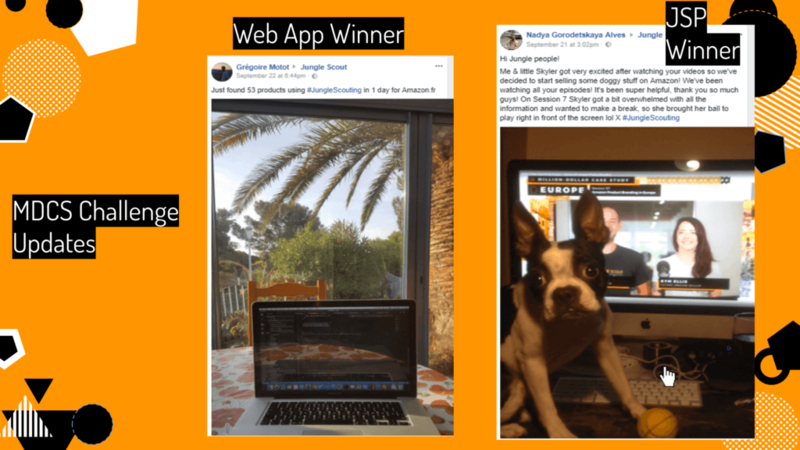 If this is a private label product then remember that when you launch your listing, you may also need to give away products at a discount for a week or two so that you can get your listing ranking well for organic sales. This might be more difficult to do with a small number of inventory! If I’m a Uk seller on Amazon US, In order to import goods into the United States do I need a tax id (SSN, ITIN, or EIN) like EORI for the UK? If you importing just few hundred items by air using couriers, from where you get address of couriers warehouse in country of import? Should they provide it and then you write it in seller central? Can you use for example DHL to deliver goods to UK and then for final destination UPS for final delivery to Amazon warehouse? If you are using a courier you should be able to pay one courier company to handle the whole shipment in one process. They should pick up the goods at your suppliers warehouse and deliver them straight to Amazon’s distribution centre. It’s a much easier way to ship, but as you said it’s only really suitable for small amounts of inventory. If you are using a small parcel delivery method, you won’t need to enter any address, you just need to get the address from the shipment plan for the Amazon warehouse that your goods will be sent to, and give this to your courier. 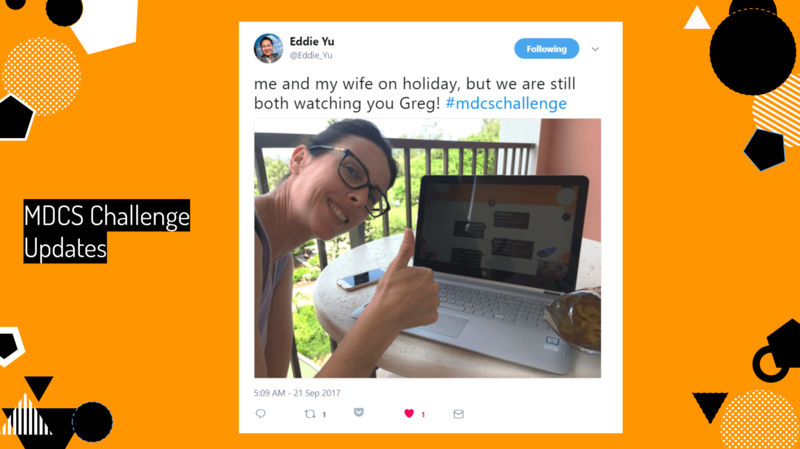 Great job on the 1Million Dollar Case Study. This has been the best series I’ve watched since Breaking Bad! Just had one quick question I have for all you. I have gone through all the steps so far and ordered samples etc. I’m from Canada and want to first start selling in the USA. I’ve heard a lot of FBA sellers have their suppliers label all products, ship by air, pay DDP and have the packages delivered directly to the Amazon FBA warehouse. If this is the case why would you need a freight forwarder? Especially for your first shipment which will only be a couple hundred pieces. I’ve also heard of other sellers having there first shipment sent to there house so they can inspect it and do some quality control and after send the box to an Amazon FBA warehouse. Any guidance on this would be really appreciated as this is the only step I’ve been nervous about so far. I think it was mentioned in the full webinar of this session at some point, but you will only need a freight forwarder for ocean shipments. If you are just sending a few hundred items, and the cost for air shipment is within reason, then you can absolutely do this without a freight forwarder. You can get quotes from couriers yourself, and also ask your supplier to give a quote using their connections. It might be a good time to start forming a relationship with a FF though, because when your product sells and you want to order larger sizes of inventory you will definitely need one! can we ship from china to uk without business registration in UK or other european countries? How are we doing custom clearance at UK?